Flathead Lake, the largest natural freshwater lake west of the Mississippi, dominates the valley carved by receding glaciers 10,000 years ago. 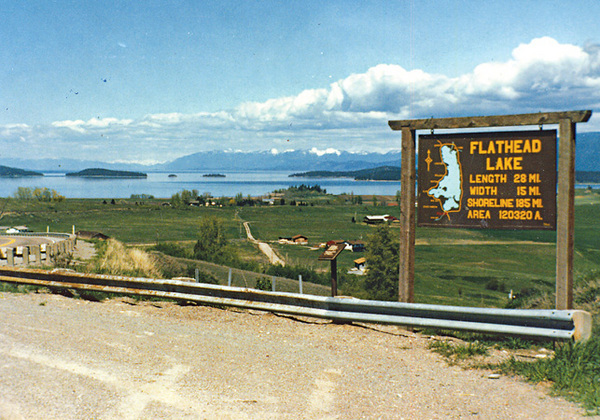 At 28 miles long, 15 miles wide and almost 400 feet deep, Flathead Lake is renowned for sailing and fishing. The six State Parks located around the lake provide public access, with camping facilities available at five. 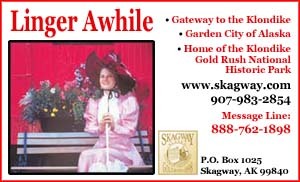 In summer contact (406) 884-3066 for West Shore, (406) 849-5255 for Big Arm, (406) 887-2715 for Finley Point, (406) 837-4196 for Wayfarers and (406) 752-5501 for Wild Horse Island and Yellow Bay; in winter, the contact phone number for all six is (406) 752-5501. Private RV parks and motels are located in Kalispell, Lakeside, Polson, Bigfork and along the lakeshore. 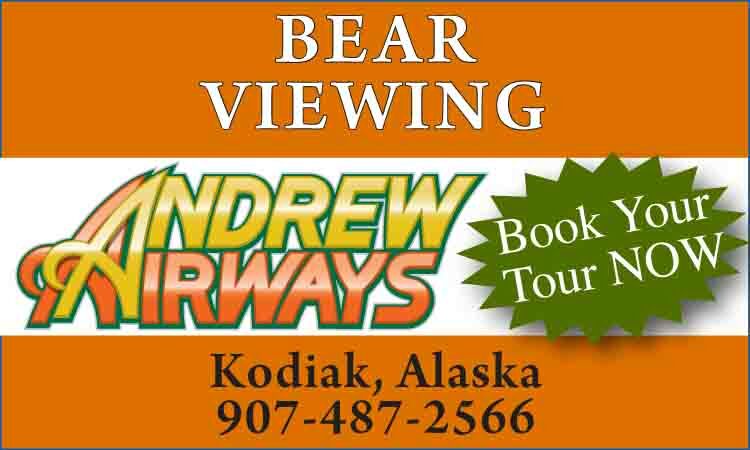 For information: Flathead Lake State Park, 490 N. Meridian Road, Kalispell, MT 59901; Phone: summer (406) 755-2706 or winter (406) 752-5501.